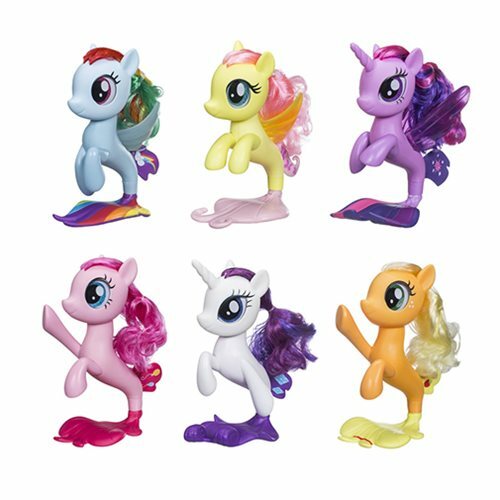 Seems like the latest releases are really into that glitter rainbow power theme design. As well as that unnecessary and unwanted re-release theme too. 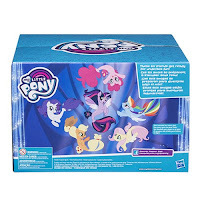 Hasbro always re-released multiple times ever since G3, that's nothing new (like how they re-released the talking Celestia like 5 times by now). Yes but at least they distributed an even amount of main characters and new characters then. 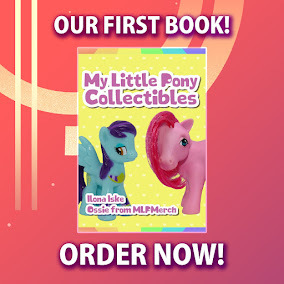 So far, we've only gotten 2 new characters to the franchise since the end of the MLP Movie, Silverstream and Sandbar. I for one am glad for these. 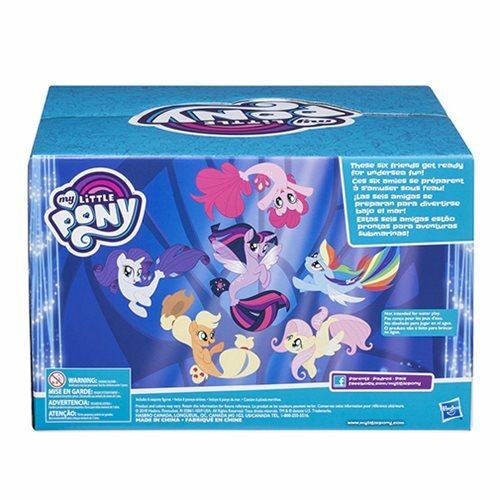 First they included AJ in the FS seaponies. I had actually skipped them because they were incomplete so having them all together is great. As for the pearly blind bag sized ponies they are also something I've wanted for a while. Other than the games, this is the first time the blind bag size Mane 6 were released in this finish. 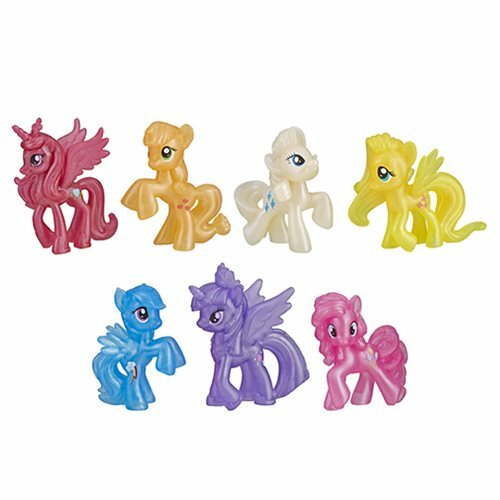 In Wave 16 of the blind bags the only Mane 6 who was included was FS and she was in the Dash mold so that doesn't count. Then it turned out the Best Gift Ever series had glittery Mane 6 instead of pearlized. So these fill out those gaps nicely. 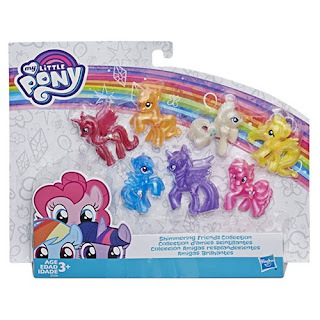 $10 for the big fashion style brushables is pretty cheap considering here the single ones always cost around $20.